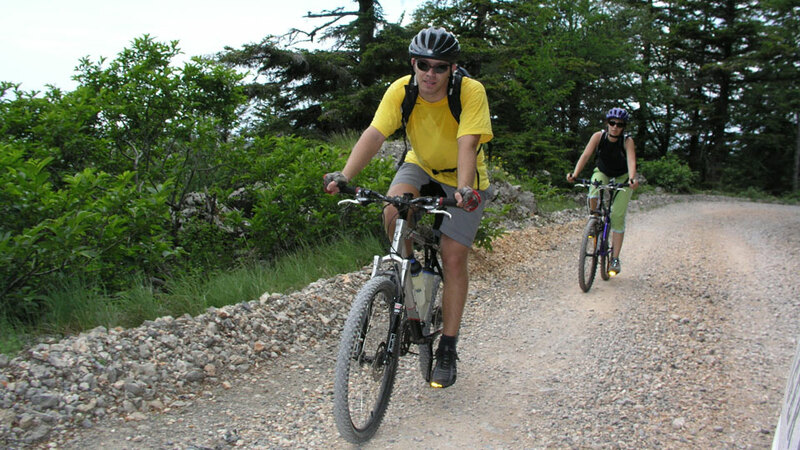 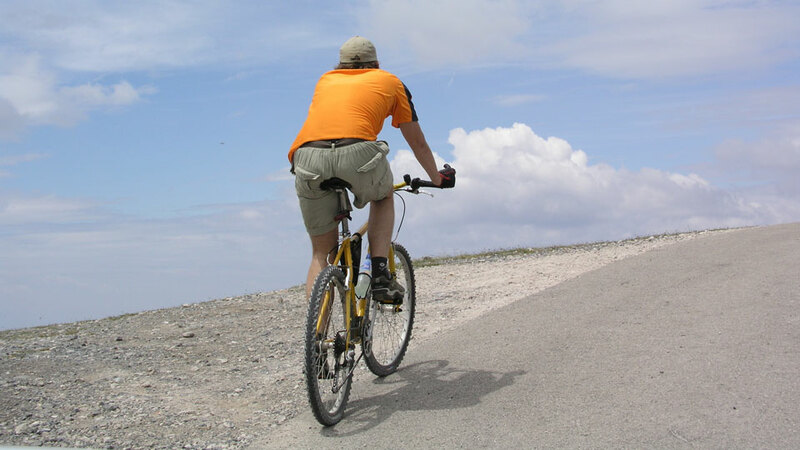 The Town of Senj and its surroundings are the ideal destination for biking activities throughout the year, due to its climate and terrain configuration. 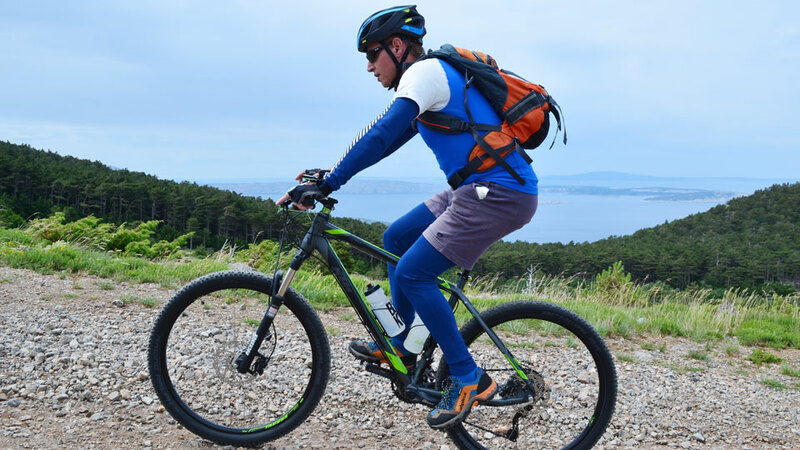 Only few kilometres take you from the crystal blue sea and mild Mediterranean climate to mountain pastures where the intact nature and clean air freshen your body and soul. 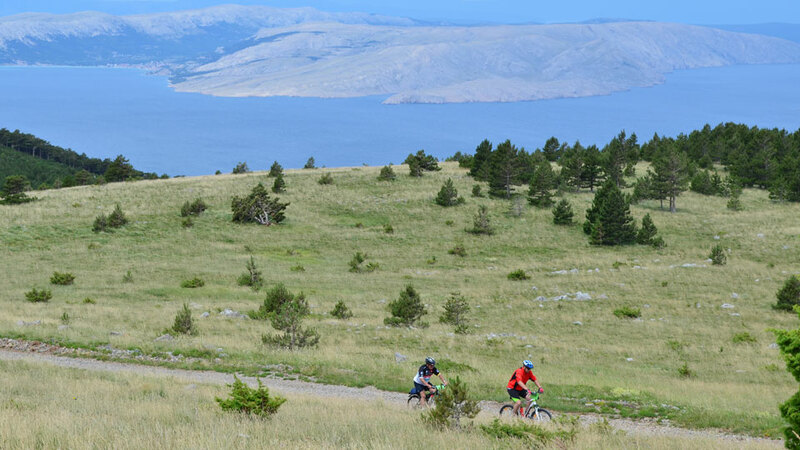 The biking routes of Senj-North offer various combinations for different biking abilities, for amateurs as well as for more-demanding bikers. 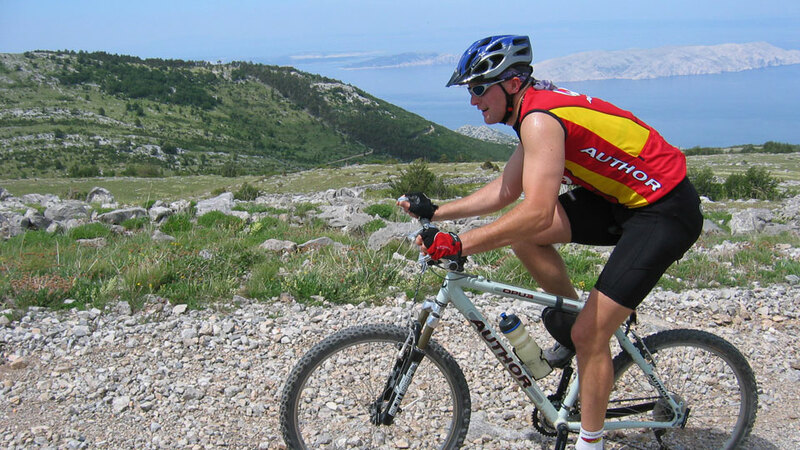 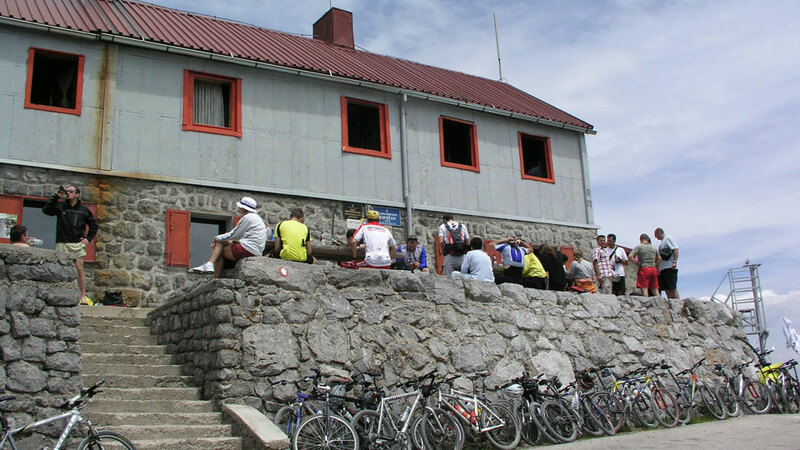 When taking our biking trails, you shall visit numerous charming villages within the Senj hinterland, enjoy various lookouts with amazing views of the North-Adriatic islands as well as slopes of the powerful Velebit and gorgeous, breath-taking landscapes.